Happy Birthday to Simon (a.k.a. Sir Alan) ! Who today reaches the point where it all starts to go downhill .... The Big 50. You must have FIFTY 7Axx's by now! Thanks guys. Here's to another year or 50 collecting and discussing watches. Well, it's just turned Midnight, so Happy Birthday to ME ! Happy Birthday to Don (a.k.a. Donwatch) ! 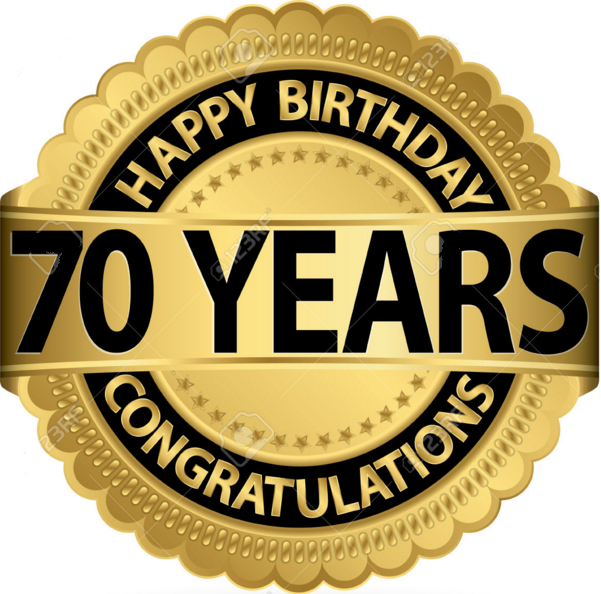 Congratulations on reaching the milestone mark of 70 years today. I guess that officially makes you an 'Old Timer'. Ha, going on a class 3 river raft trip tomorrow Thanks Paul, for the BD wish. Happy Birthday Paul form the foggy coast.